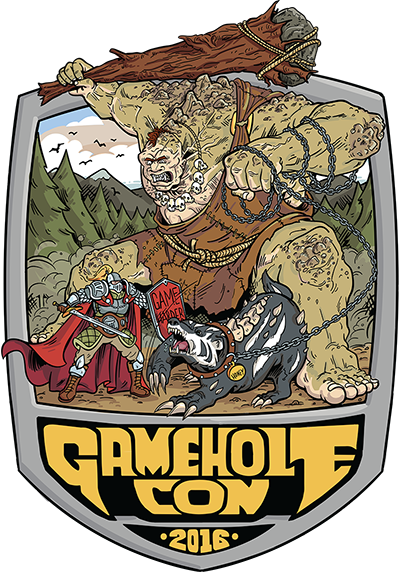 Matt and I and others are off to Game Hole Con tomorrow for some 5E, wandering around and a game with Tom Wham. Should be great fun and I am bringing the new Cosmic Encounter / Game of Thrones mash up board game to boot. See you there, fuckers.